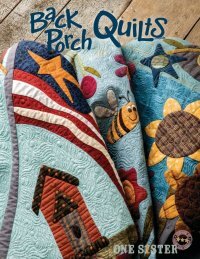 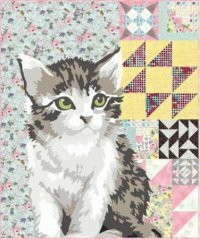 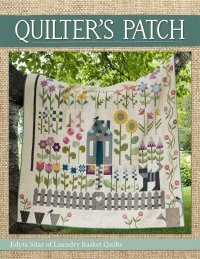 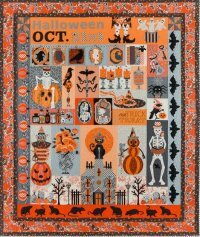 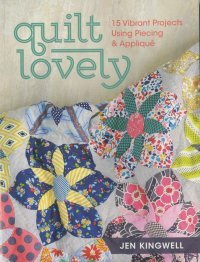 Penny will be using this amazing book from Edyta Sitar as her next beginner's quilt class for 2017. 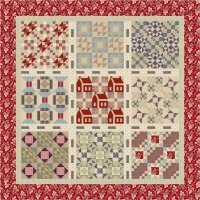 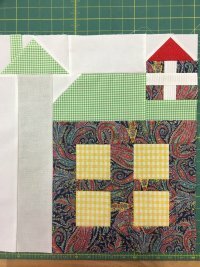 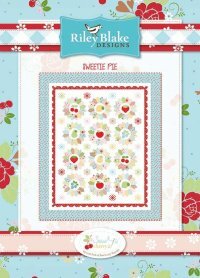 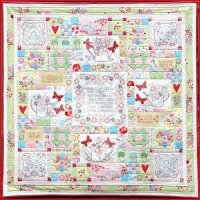 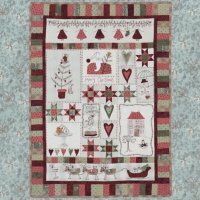 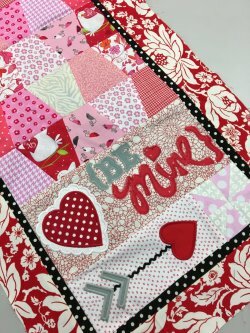 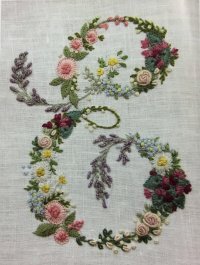 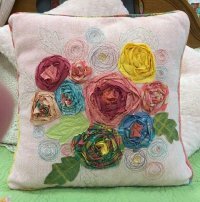 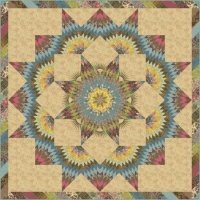 You will make several blocks that can be made into a table runner or wall hanging. 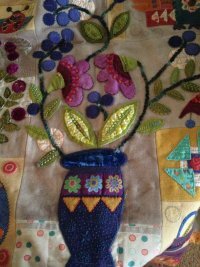 There are two sessions to choose from. 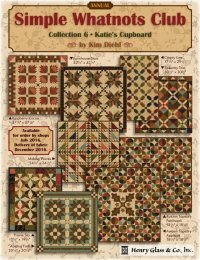 Only $55 for the year!